MasterChef champion Gary Maclean will be creating a four-course menu in aid of charity, as he supports our Food, Families, Futures charity partner Meals & More for a fundraising event in Glasgow on 14 November. The charity aims to raise additional funds to open more summer clubs across Scotland, which provide nutritious meals and activities for children and families during the school holidays. Guests at the November event will enjoy a four-course menu designed by Gary, with each dish demonstrated by Gary and shown live on a big screen. After dinner, Gary will then take part in a Q&A. Attendees will have a chance to ask Gary anything they want. The night will also feature a charity raffle with prizes donated by Brakes Scotland customers, with every penny going to two charities. Meals and More and Gary's preferred charity, Princess Royal Maternity Neonatal Unit in Glasgow. Meals & More is the charitable programme of Brakes UK and was launched in July 2015. 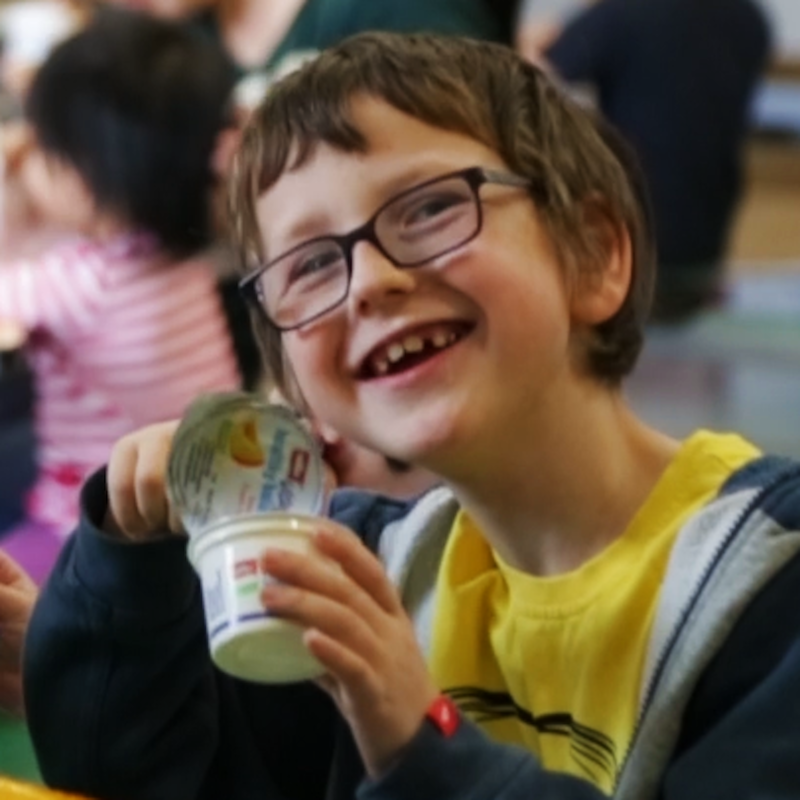 The programme works with local delivery partners to support holiday clubs across the UK in areas of greatest need, bridging the holiday gap for children who during term time benefit from free school meals. As of July 2018, in Scotland the programme supported 12 school clubs and almost 150 clubs throughout the UK. The company's target is to reach 500 clubs.